I’ve had the pleasure of running our school book fair for several years now, and I’ll never give it up! What’s not to love? I get to play with all the shiny books before the kids lay hands to them. Unpacking all the boxes from the Scholastic warehouse is like opening presents on my birthday. I never know what I’ll find inside the box. Will it be the new Rick Riordan book? Or will it be a Spongebob Movie Tie-in book (blech!)? It’s fun sorting through the boxes knowing that special book will, without a doubt, be bought by little Johnny who loves monster adventures, or that other special book will be bought by the middle school science teacher who just the other day was looking for a book on weather patterns. Oh yes, I know every book that I’ll sell out of. I also know every book that will sit untouched like the sad puppy at the pet store waiting for a new home. That's my book fair! Look at all the pretty books! My number one tip for running a successful book fair? I spend enough time in my children’s school (volunteering, chaperoning school trips, reading to the kindergarteners, talking to teachers) that I’ve gotten to know the school community. I know what gets the children and the faculty jazzed and I align the book fair accordingly. This isn’t always easy. We use Scholastic for our book fair and, generally, Scholastic likes to send their “book fair in a box.” You get what you get and you don’t get upset. I’ve tried to get Scholastic to work with me on the book selection, but it’s often a losing battle. Instead, I open the boxes and see what I have to work with. One year, when THE LORD OF THE RINGS was crushing the movie box offices, I knew the two copies of Tolkien’s book I received would not nearly be enough to satisfy middle school demand. So THE LORD OF THE RINGS, along with about thirty other titles I knew would be big hits, went on a special rush order with Scholastic. I received the books within 2 days, in plenty of time for our book fair grand opening. The books I special order are always our biggest sellers. Get teachers involved. Ask teachers to recommend books and display teacher recommendations prominently. Kids respect teacher recommendations. Pay careful attention to book placement. Best sellers and popular selections should be placed right up front. Group like with like. Middle grade books should not be placed on the same table as board books. Make shopping easy. 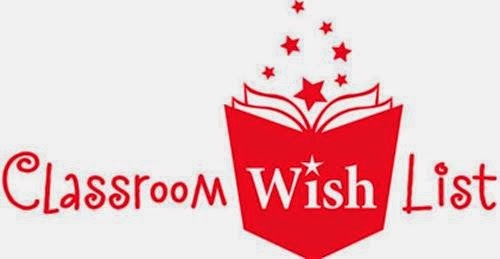 Encourage teachers to setup book wish lists for their classrooms. Parents love buying books for their child’s class. This is usually our biggest money maker. Kids come with parents. Get some adult books (cookbooks, women’s lit, etc.) to draw parents into the shopping. Scholastic often staffs a reasonable adult selection on special order. 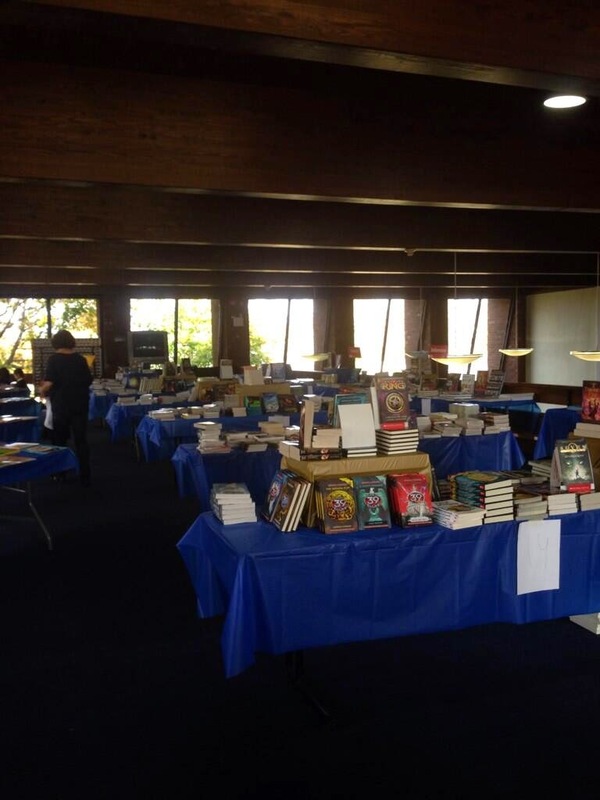 Do you have any other tips to help run a successful book fair? I love our bi-annual book fair! I buy books for myself there. And it's so exciting to see the kids excited about books!